I've had this stamper for a few weeks. It was sent to me by Born Pretty to review, and it's taken me a while to get the grips with it, but I stuck at it and it's so satisfying now I've got it working every time. This stamper & scraper set is technically 2 stampers in one. 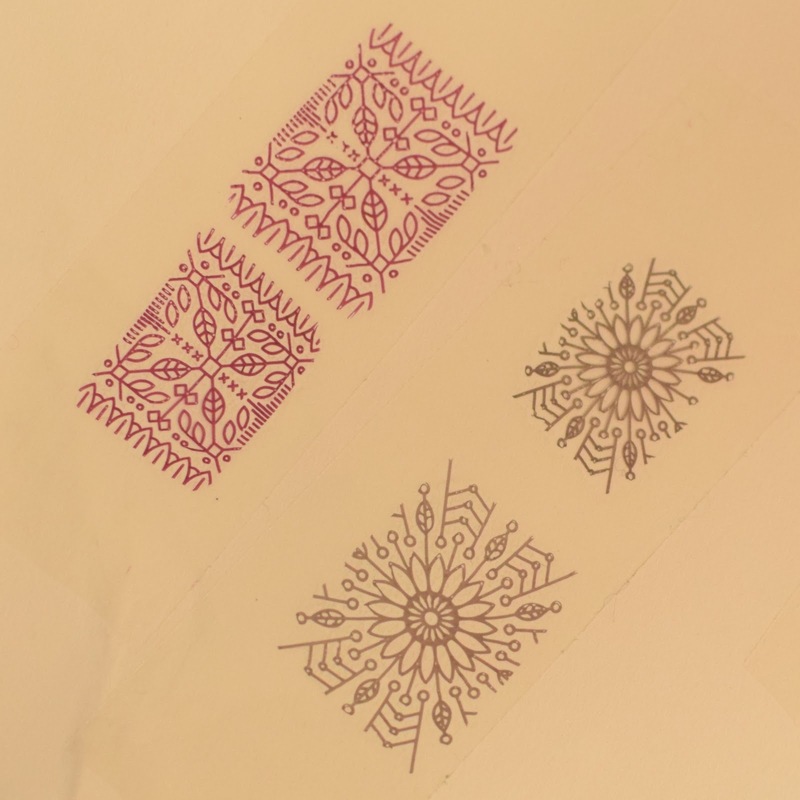 A regular clear jelly stamper on top and then a separate white stamper that can be used to shrink the size of the design you're stamping... I found this concept super exciting, especially for the xl plates that I own that are too big to fit the whole design on my nail. So I was super excited to try it. The stamper on top is a great regular stamper. It's big and is clear so you can easily line up the design on your nail. 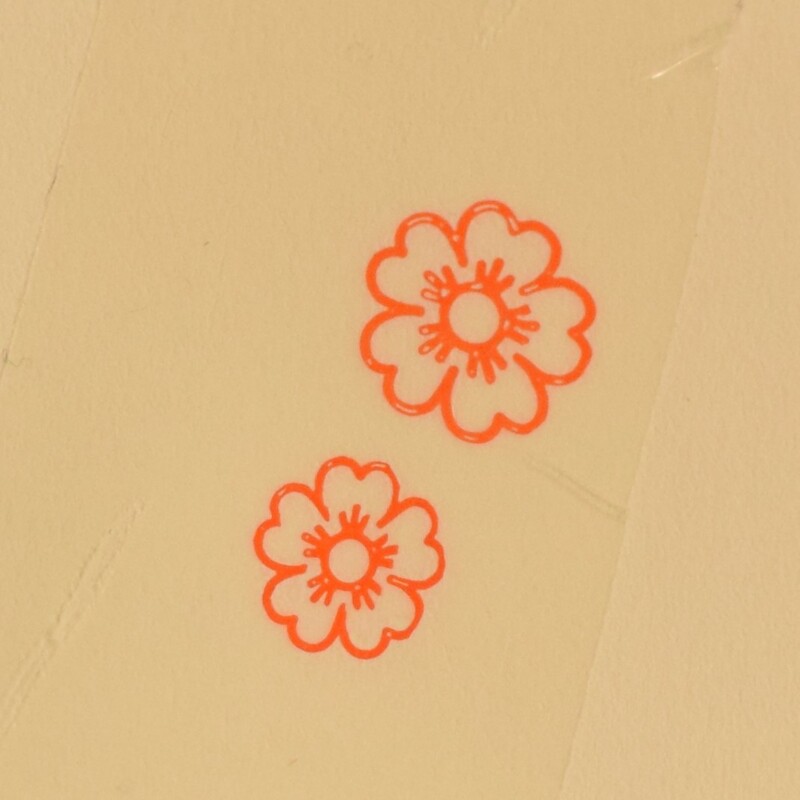 The bottom stamper also works great for regular stamping (but is not clear). The shrinking technique took me a while to get to grips with. I tried and failed for several days, and also abandoned ship in frustration, but I finally got it to work and can now successful shrink a design about 90% of the time. So I'm glad I didn't bail on it. Also make sure that both stampers are clean (use so tape to clean off any dust/oils). 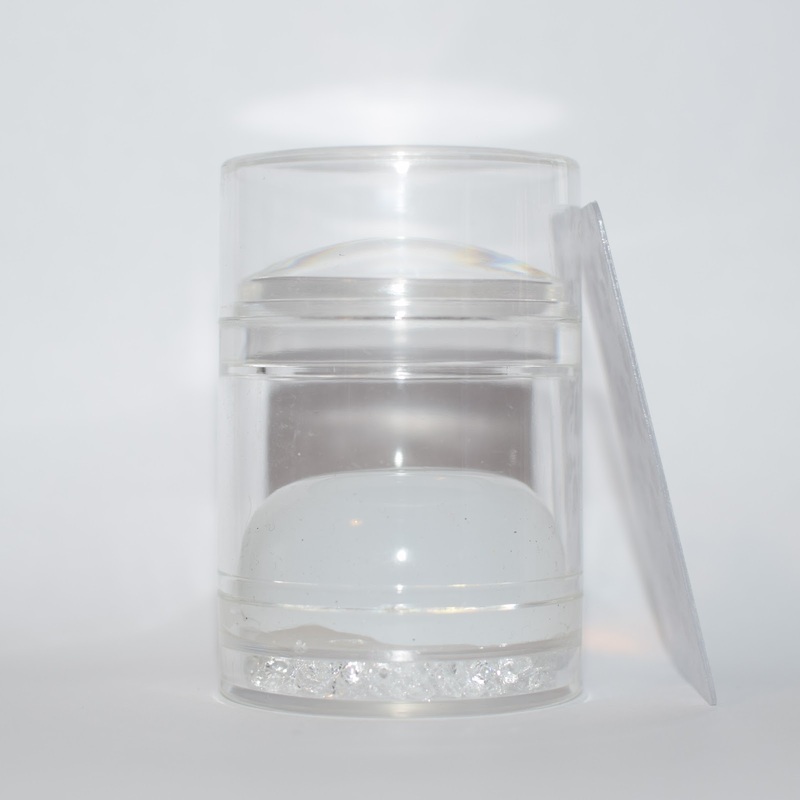 Start by picking up a design on the clear stamper. Then with the white stamper on top of a nail polish bottle... place your fingers around the sides of it and gently stretch the stamper (not too much though). While stretching, stamp the design from the clear stamper onto the white one. Once the design has transferred over, carefully release the tension on the white stamper and your design will shrink down slightly (it's super satisfying). Then stamp the design from the white stamper onto your nail. Make sure you're not stretching the stamper to much, start with barely any tension and build up as you get more confident. Release the stretch on the stamper really, really slowly... otherwise the design will strink too quick and shrivel up, leaving you with a distorted image. Work quickly, I found the quicker I managed to transfer the design from one stamper to the other the clearer the image came out. Start off simple. Get to grips with it using basic design first that don't have too much detail. I find it really hard to line up the design well stamping straight from the white stamper to my nail, so when the design is shrink down on the white stamper, I prefer to paint a layer of top coat (let that dry), peel it off and apply it like a nail decal. Now I haven't really mentioned the scraper yet, and that's because I haven't really used it much. I am fussy with scrapers and regardless of how many I own, I always use a Moyou one (just personal preference). But the scraper that come with this stamper has a pretty design and serves it's purpose well. It is just thicker and less bendable than I prefer from a scraper. This stamper/scraper set is available at Born Pretty Store for only £3.62 and you can buy it HERE.